It’s October, it’s time for Egmont! Beethoven’s majestic Egmont Overture opens Firebird’s 2018/19 Season in truly monumental form on 9 October at St George’s Hanover Square. Our cover image is of Mount Egmont – also known as Mount Taranaki – in New Zealand and it sums up the epic spirit behind this opening concert to the season. 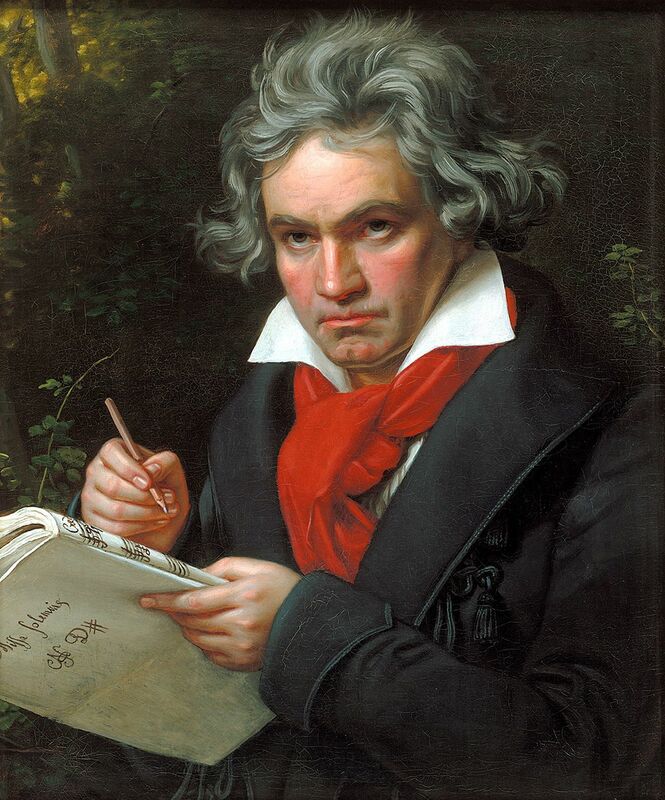 We start the programme with Beethoven’s great overture to Egmont, premiered in 1810 as the opening of a sequence of ten incidental pieces to Goethe’s play celebrating the life and heroism of 16th-century Count of Egmont. 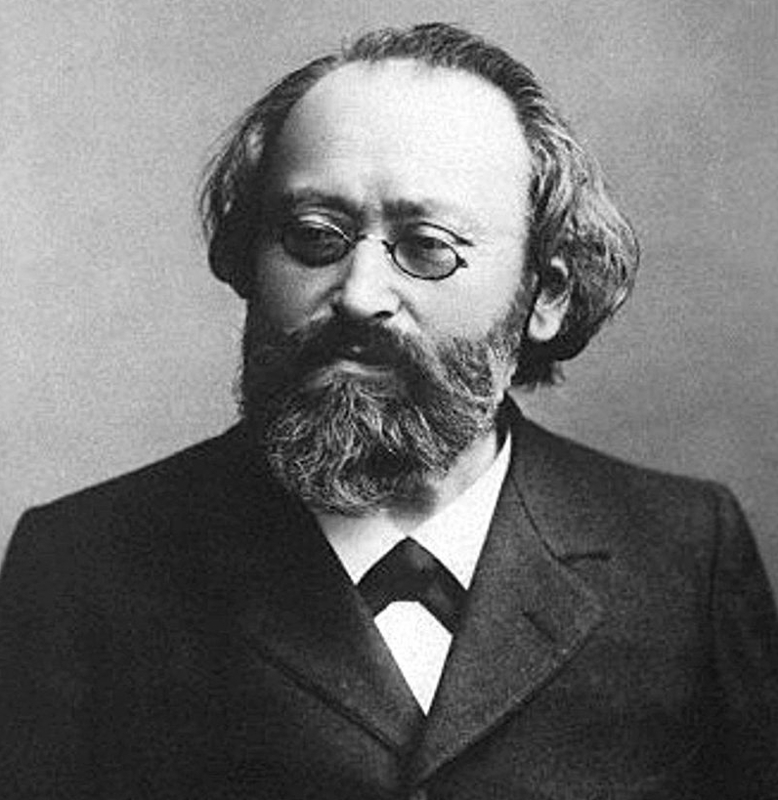 Next is Bruch’s exquisite Violin Concerto No.1. Said to be the most beautiful of all violin concertos, it showcases the instrument with dazzling, virtuosic passages, passionate melodies and capturing the essence of pure romance. And then two amazing pieces by a composer who achieved worldwide recognition for his music. 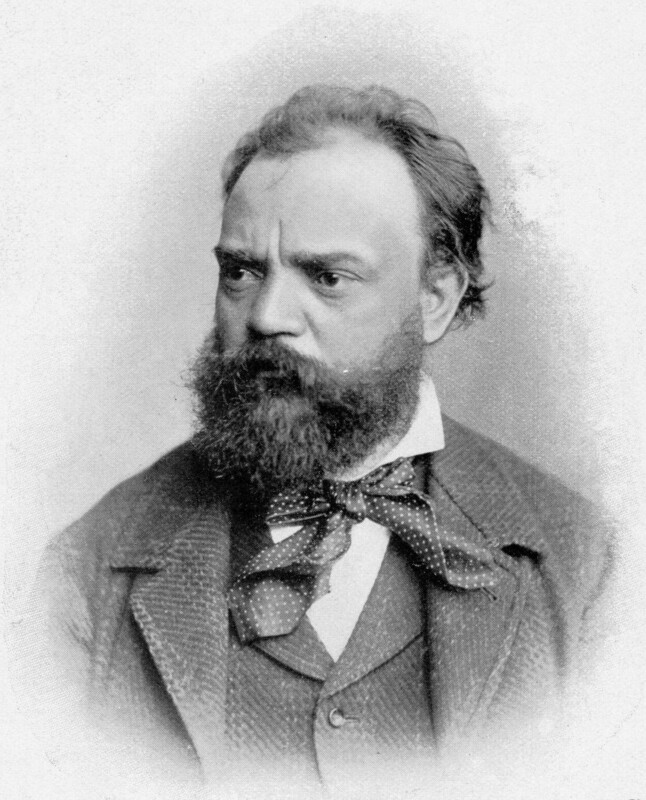 Dvořák’s evocative Song to the Moon will be followed by his magnificent 8th Symphony. Inspired by the Bohemian folk music he so loved, the score was dedicated to no less than Emperor Franz Joseph. And in addition to our magnificent symphony orchestra we present two formidable soloists with Belgian violinist Leonard Schreiber and soprano Verity Wingate, conducted by our very own George Jackson whose fame across Europe grows almost daily. https://www.londonfirebird.com/wp-content/uploads/2018/10/Triptych.png 368 802 London Firebird Orchestra https://www.londonfirebird.com/wp-content/uploads/2015/10/firebird11.png London Firebird Orchestra2018-10-06 10:29:432018-10-06 10:29:51It's October, it's time for Egmont!